All the hens know we come bearing gifts 🙂 They gather ’round and check us out; is she carrying an apple? Does he have a slice of watermelon? This one was especially pleased because she was the first to notice me and I was close enough that she didn’t need to run. Running is bad because it alerts the others that treats are at hand. These hens do not want to share with their sisters! 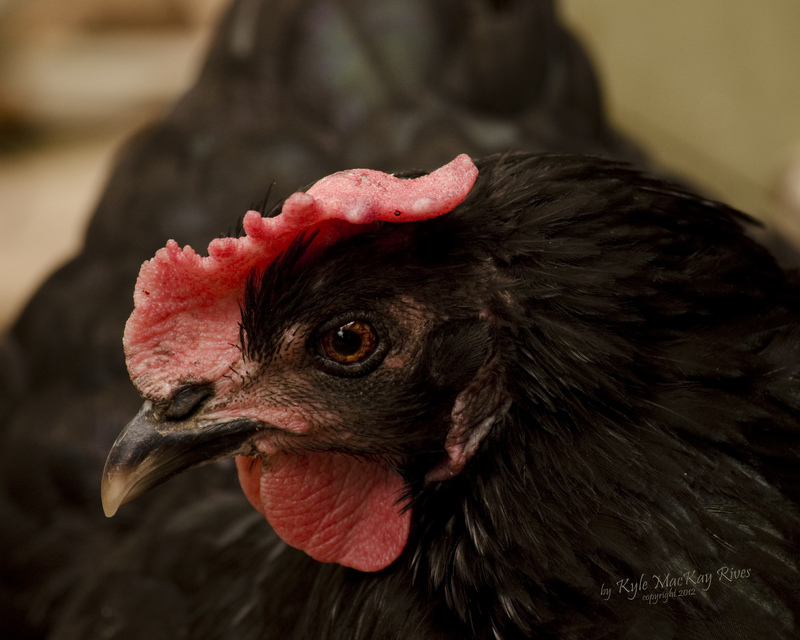 This entry was posted in Pet Portraits, photography and tagged 2012, chicken, hen, outdoors, pet, pet portrait, photo, Photograph, Photography, summer.